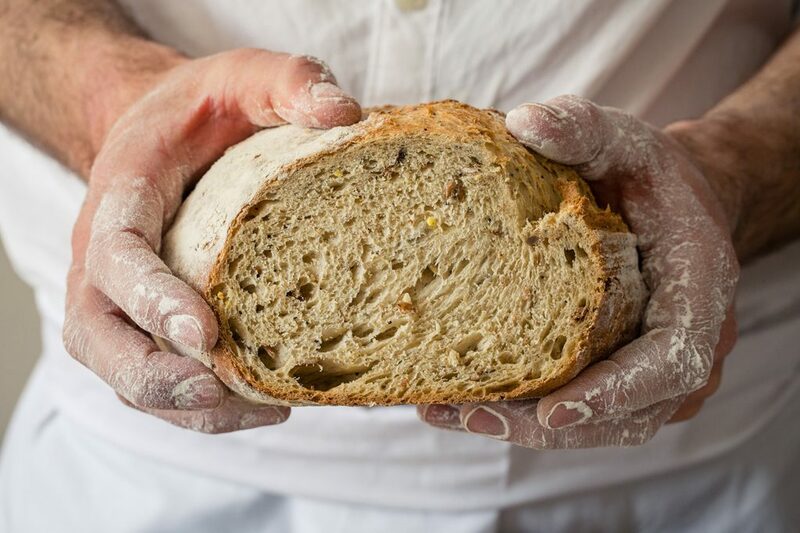 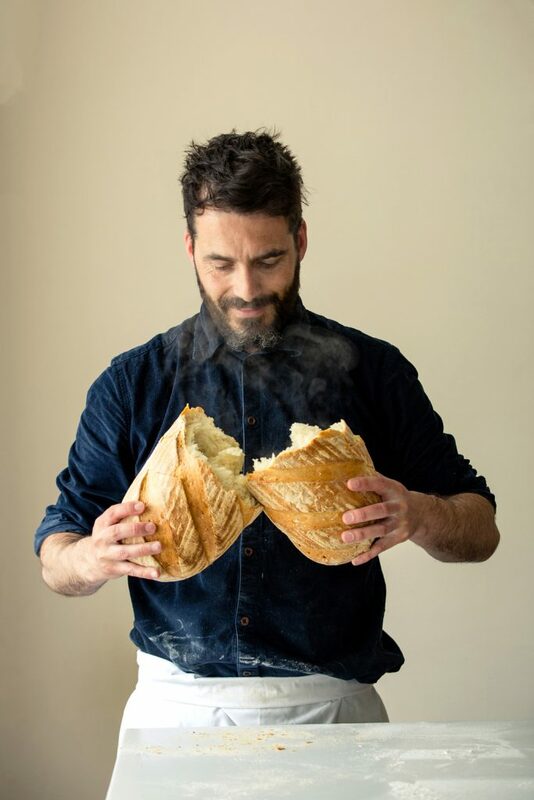 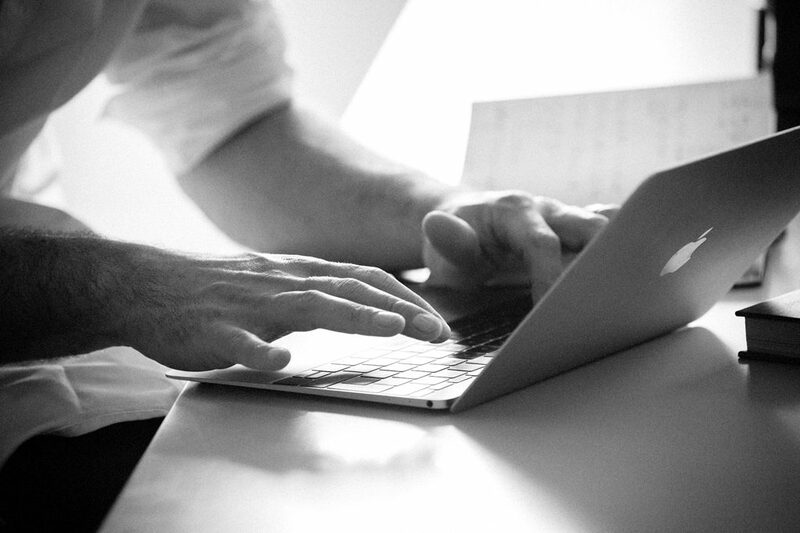 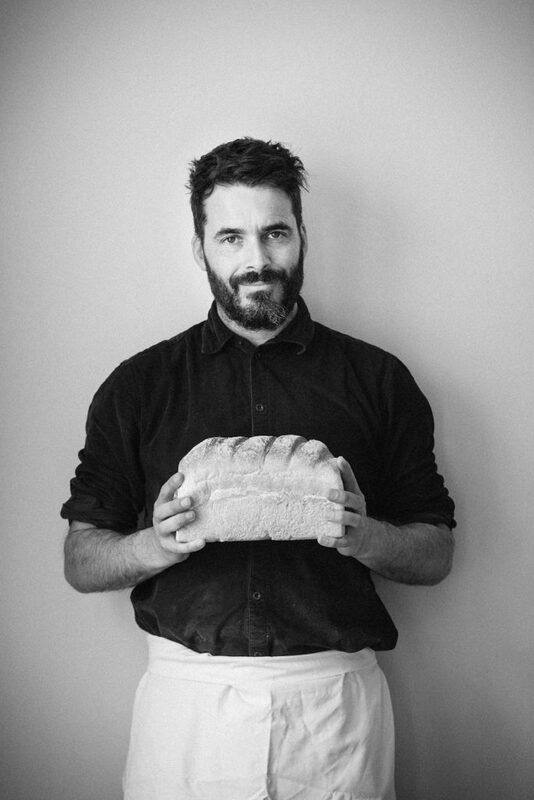 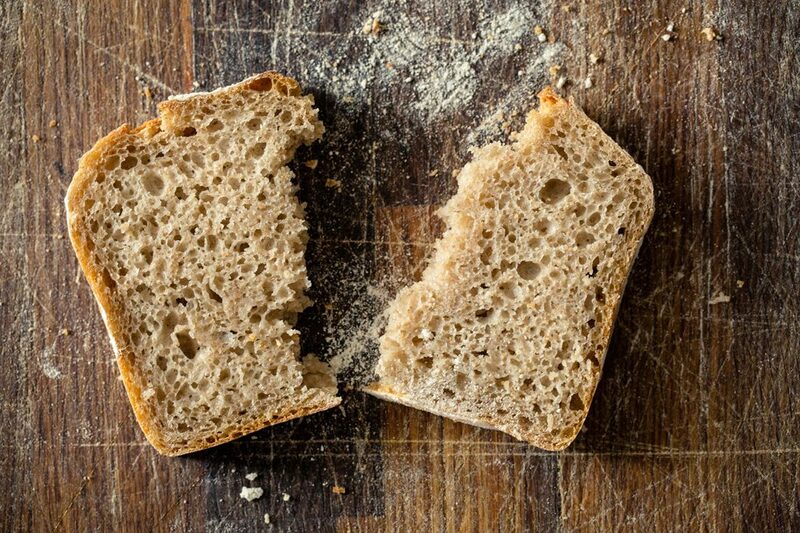 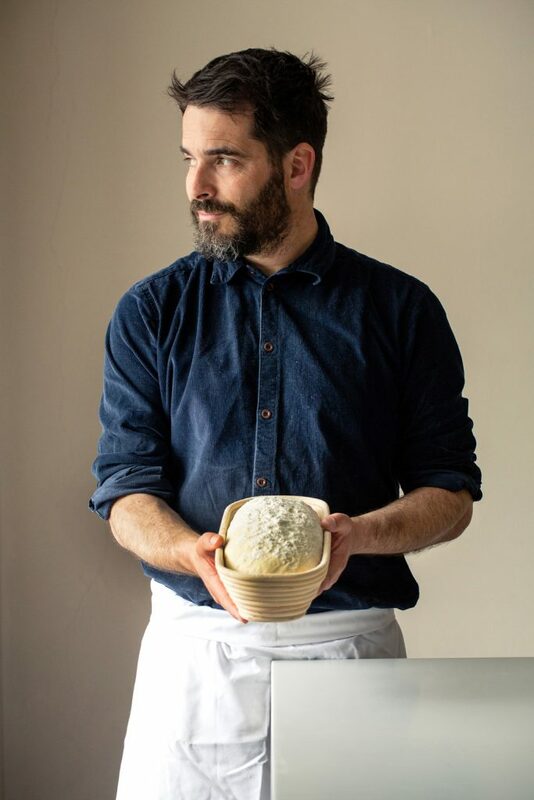 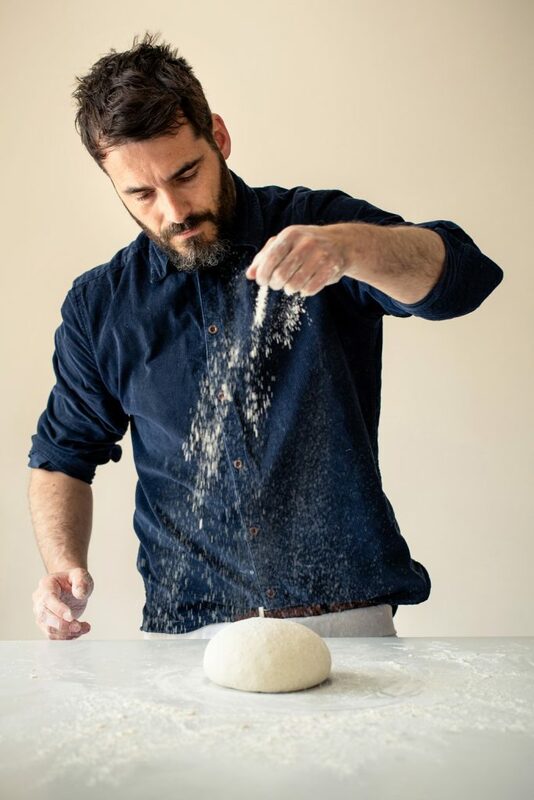 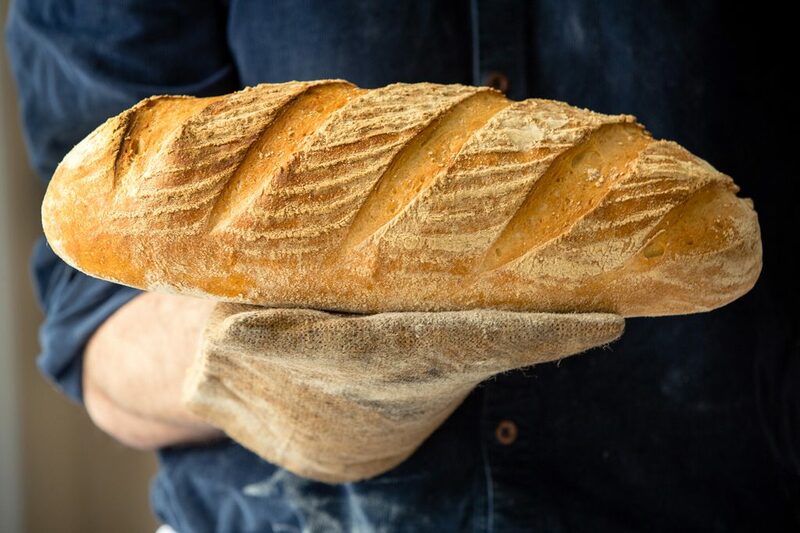 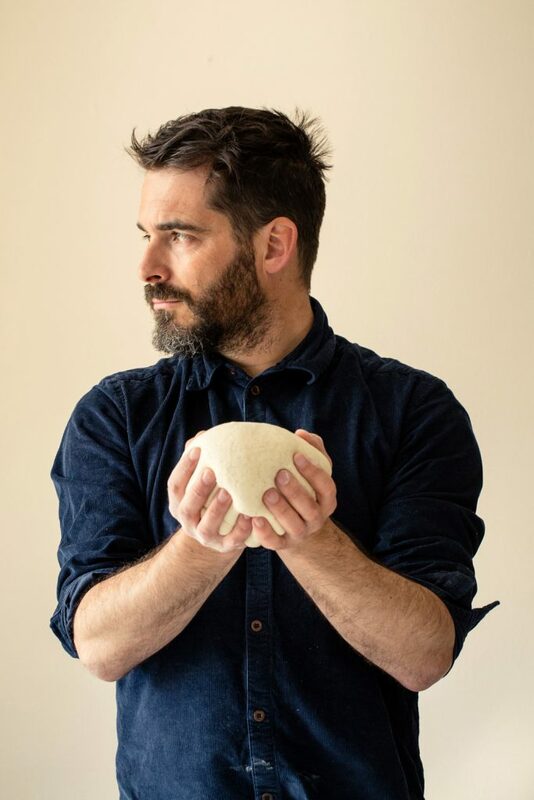 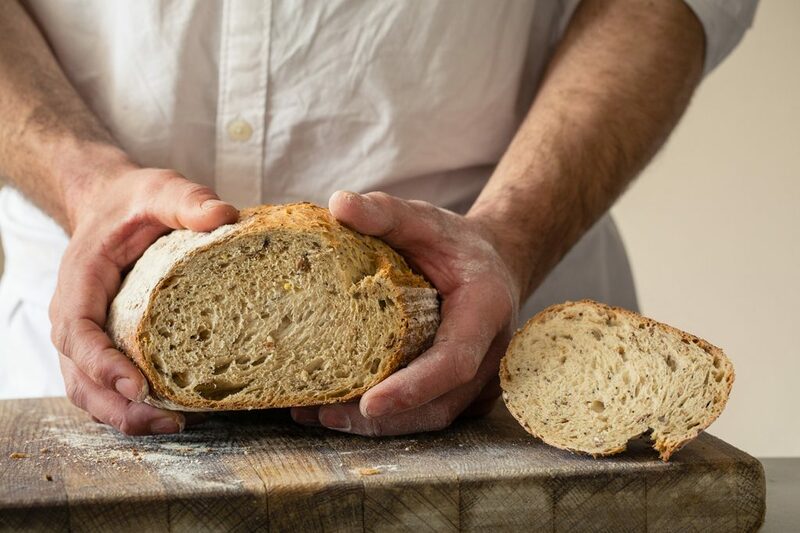 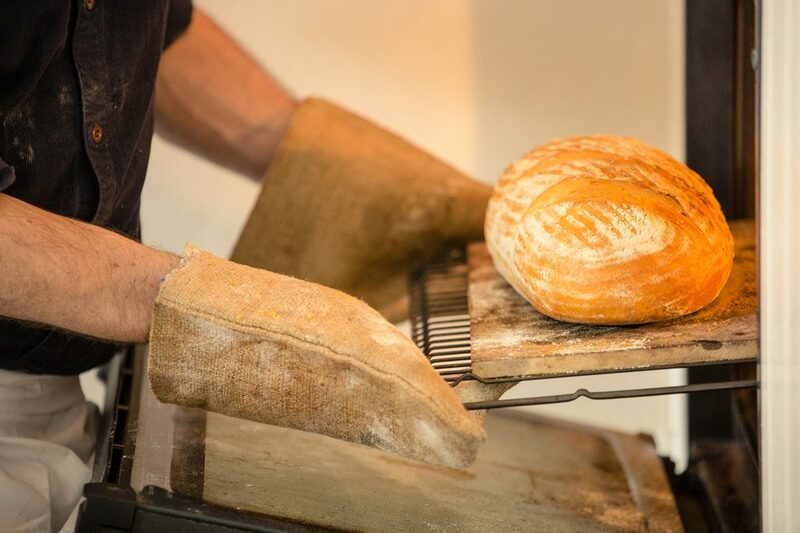 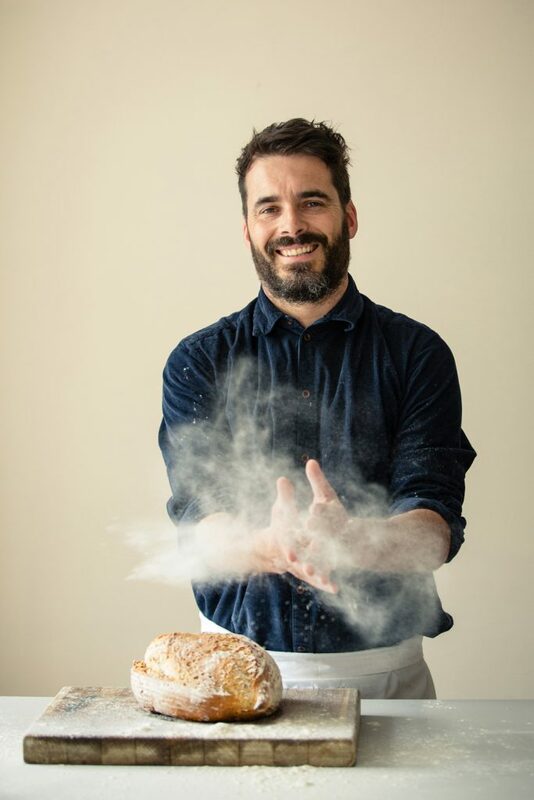 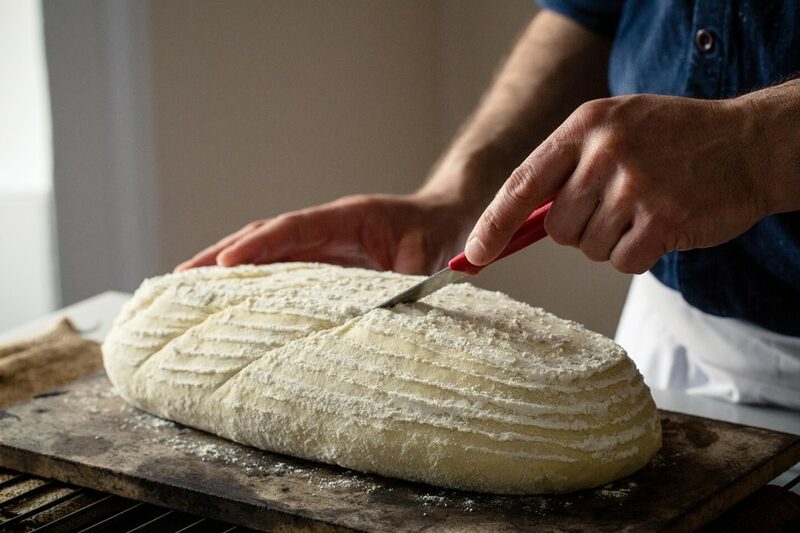 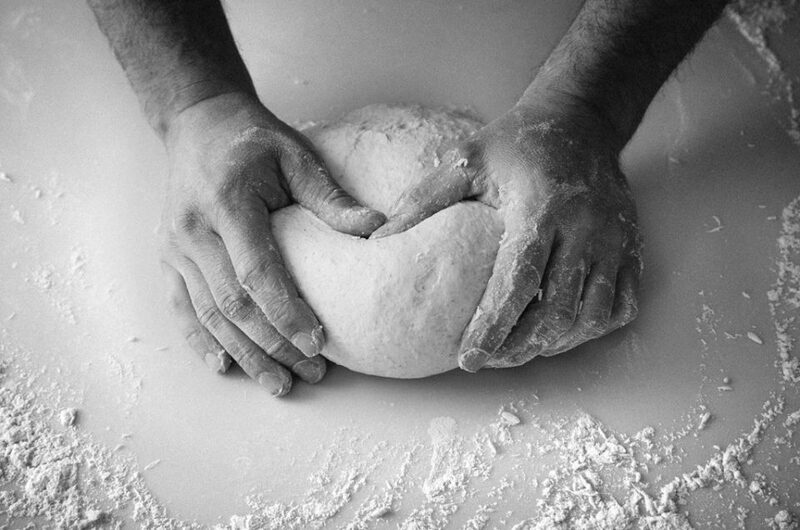 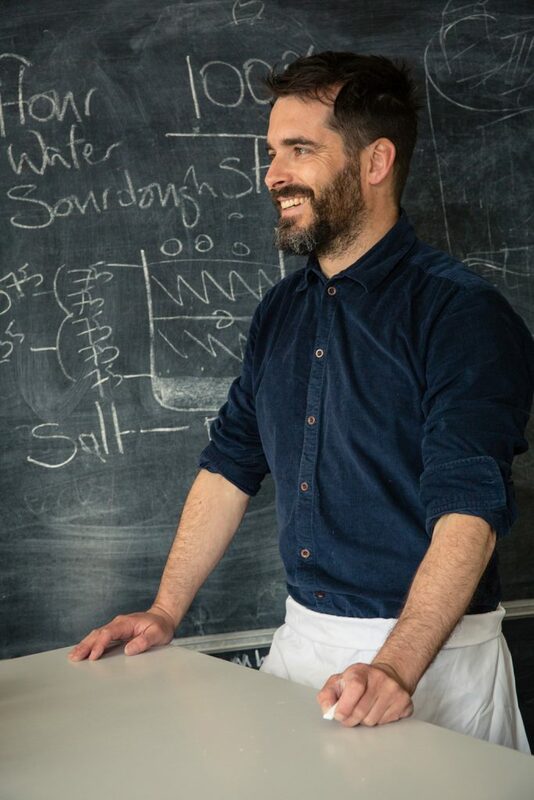 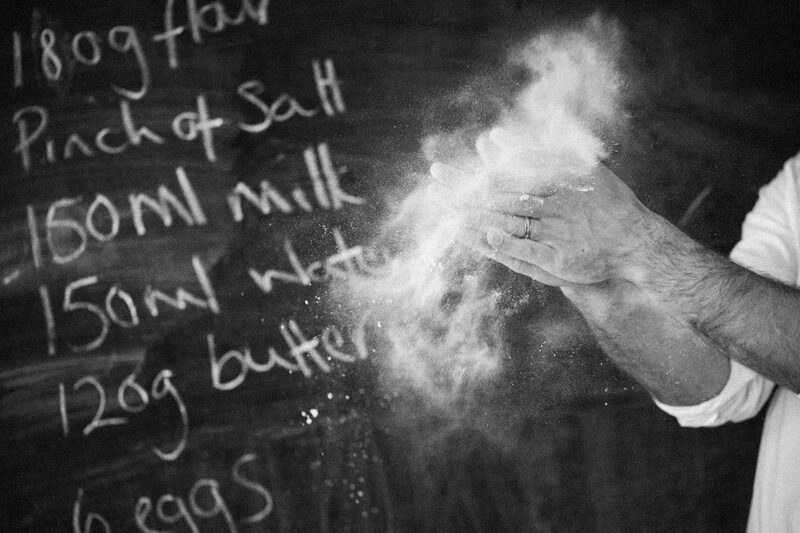 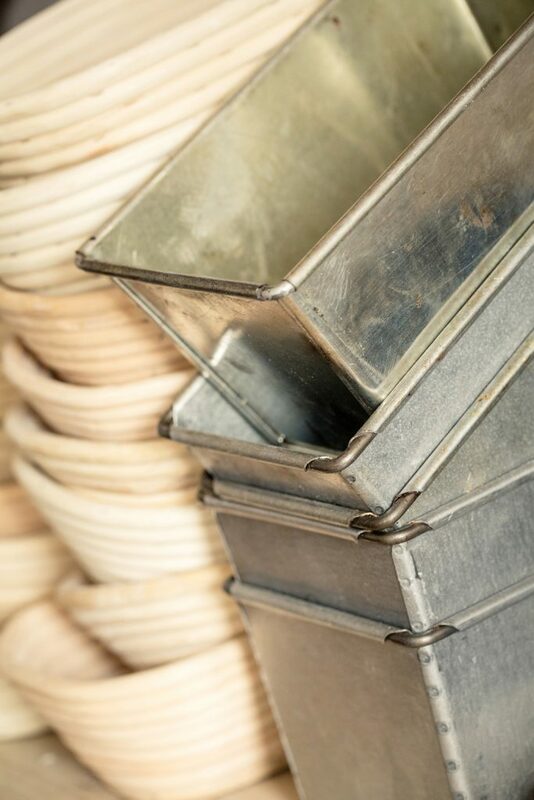 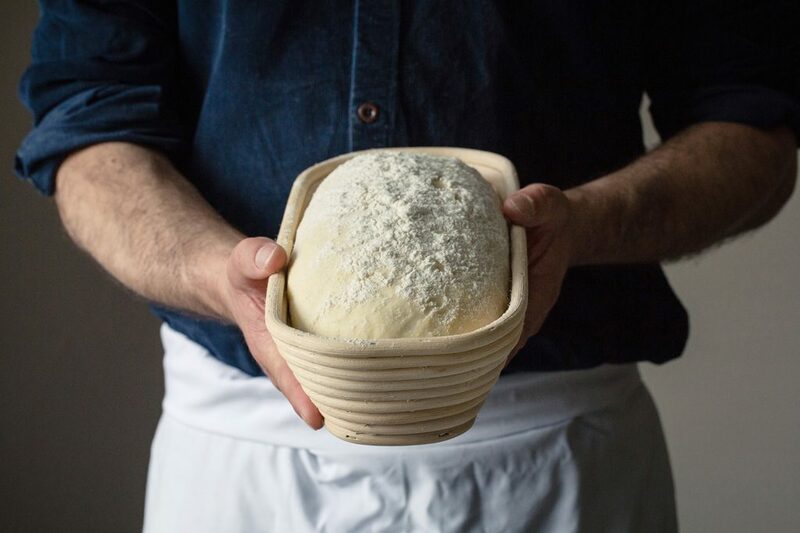 When ever you ask about artisan businesses you can guarantee that people will immediately think of artisan bakers. 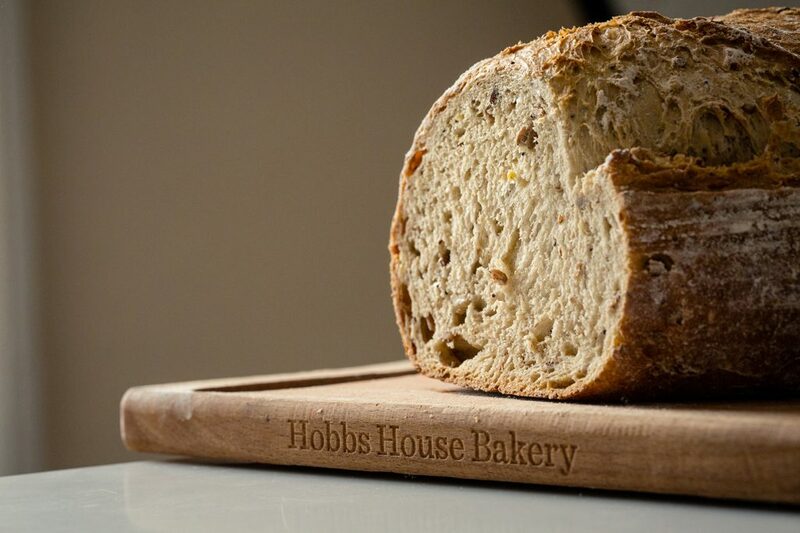 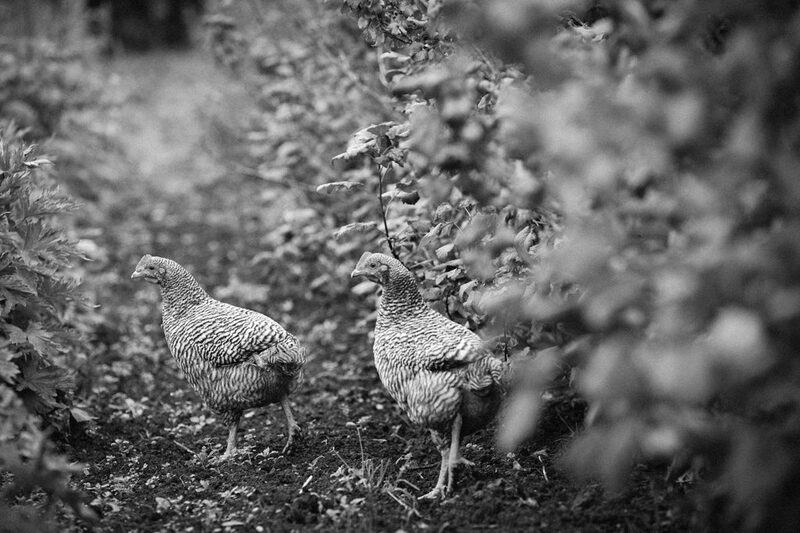 At the forefront of this is Hobbs House Bakery based in Gloucestershire. 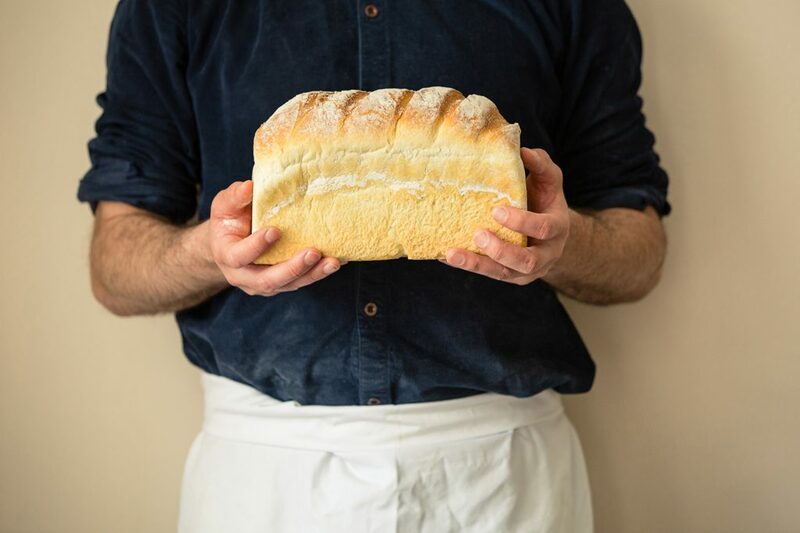 Now for all the recent popularity of artisan bakers rather than the standard white sliced Hobb’s House are not new to the whole thing. 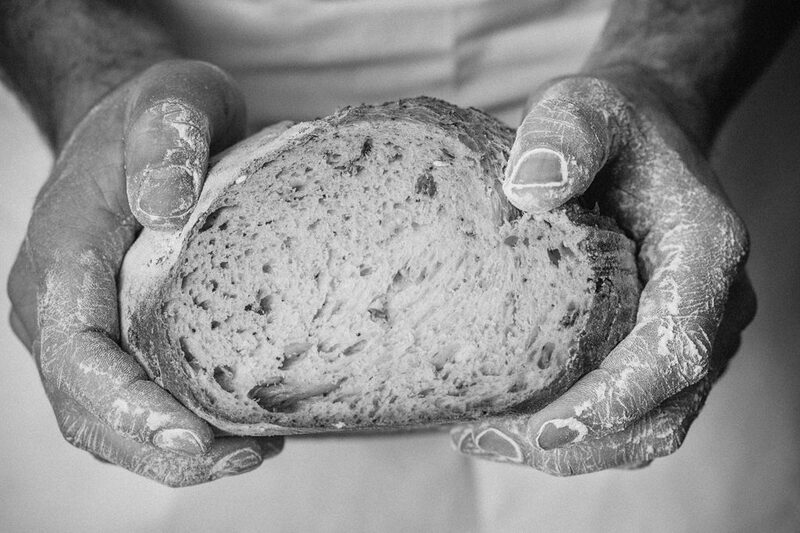 The Herbert family are eighth generation & have a 61 year old sourdough starter which they use to make their award-winning Sourdough bread. 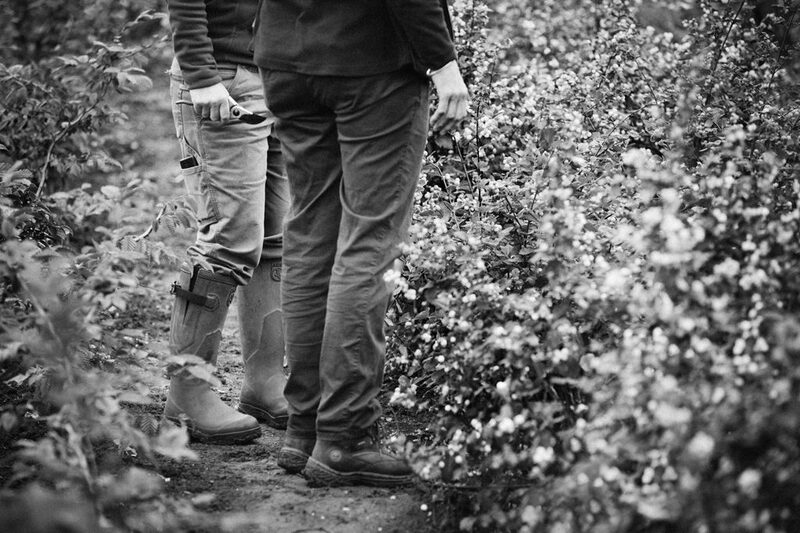 Mark spent the day with Tom & Henry Herbert who both work within the family business. 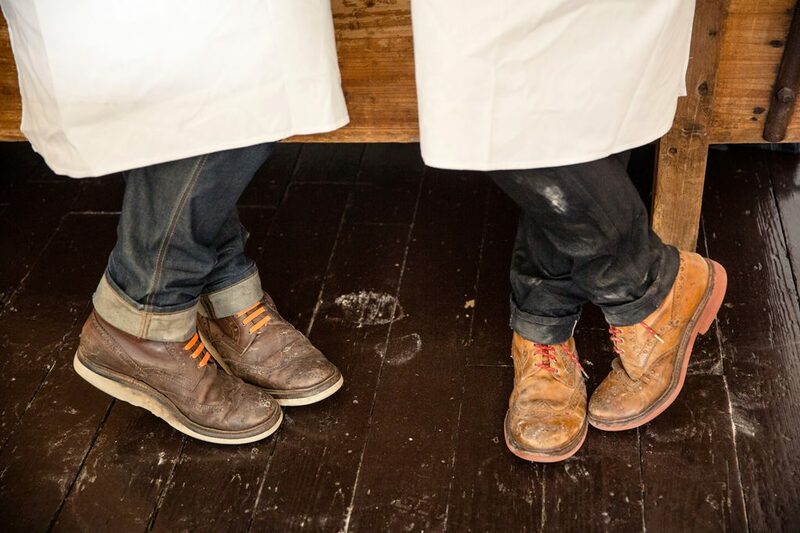 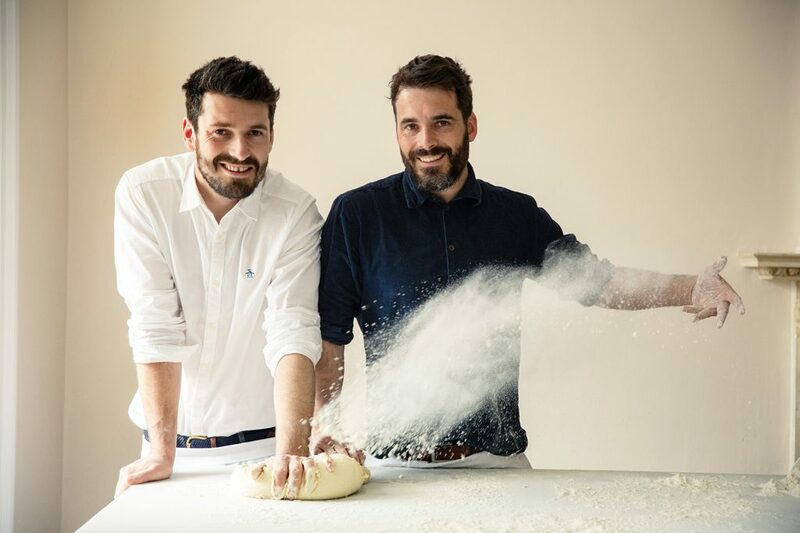 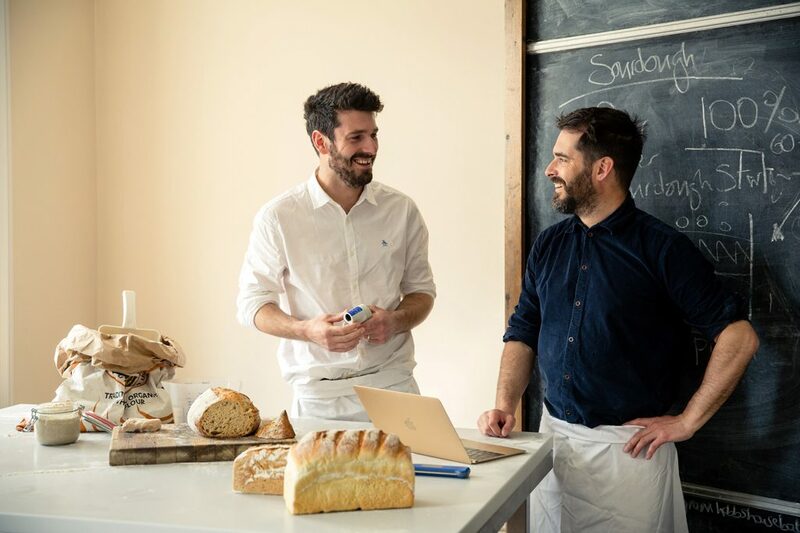 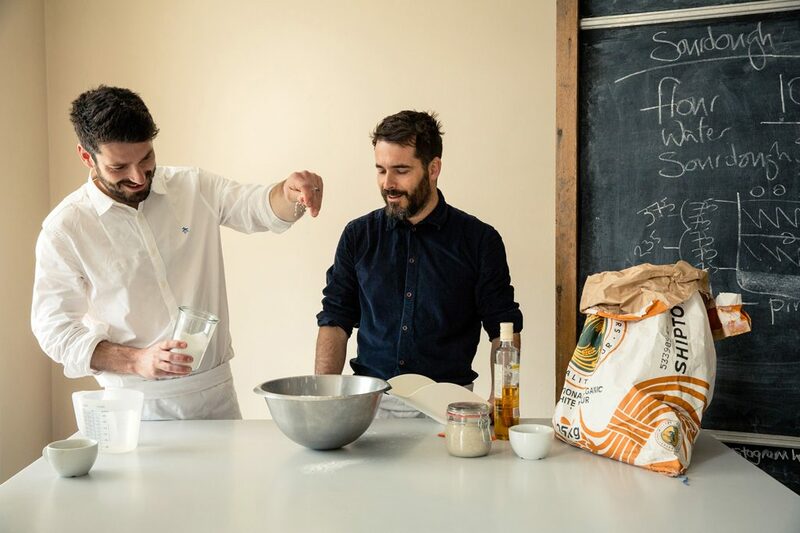 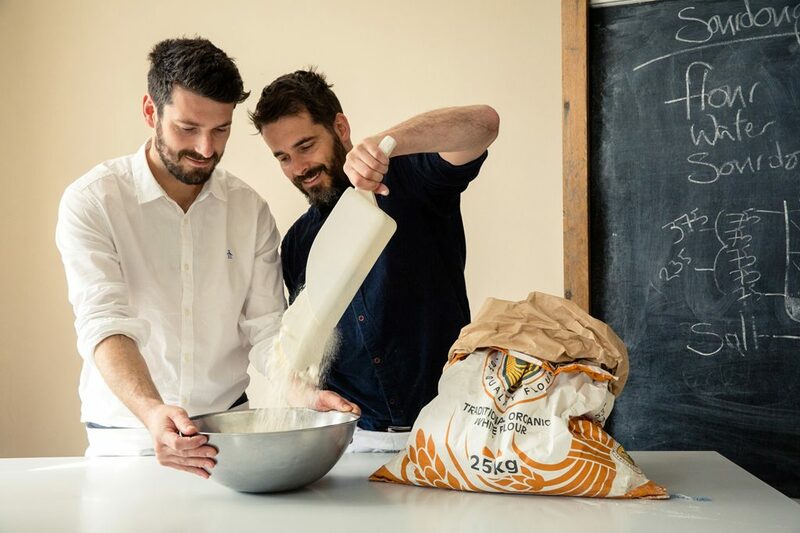 When they’re not at the forefront of the bakery business you may see them on the television or a food events as The Fabulous Baker Brothers. 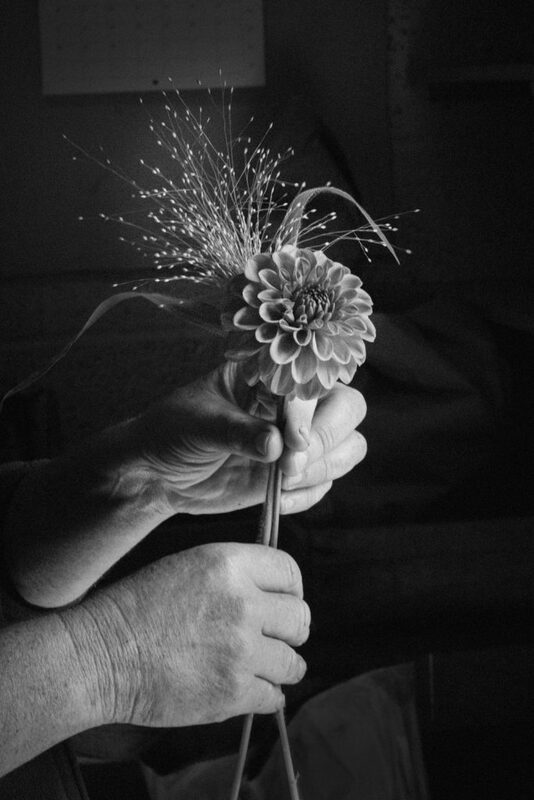 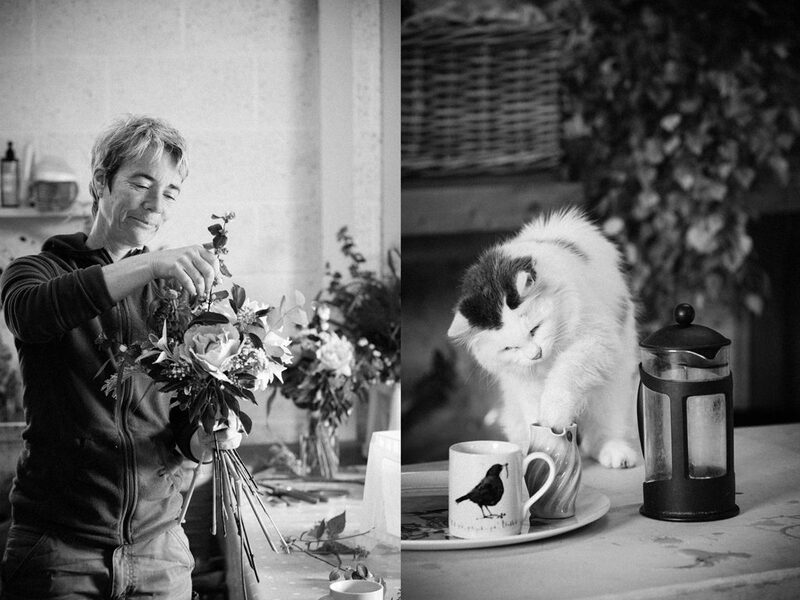 Over the last year Mark has been photographing artisans, people who are taking care of their small corner of the planet. 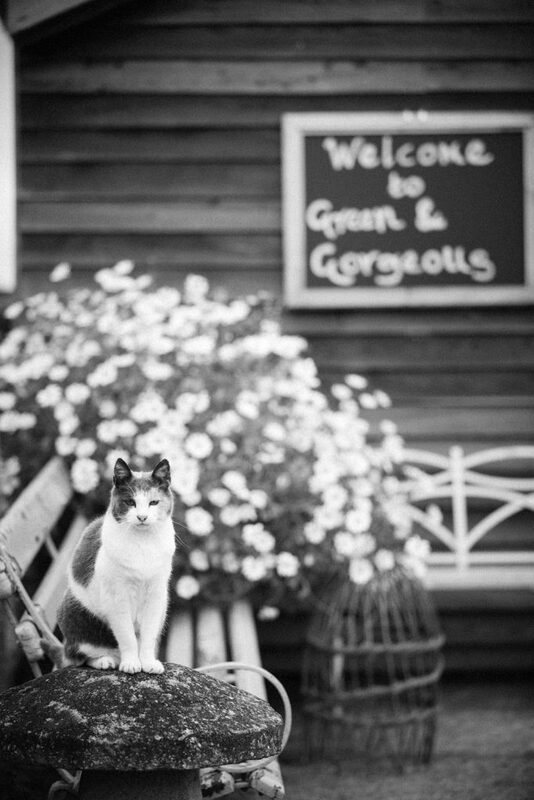 One of his favourite corners to visit is the wonderful market garden of Green & Gorgeous near Wallingford. 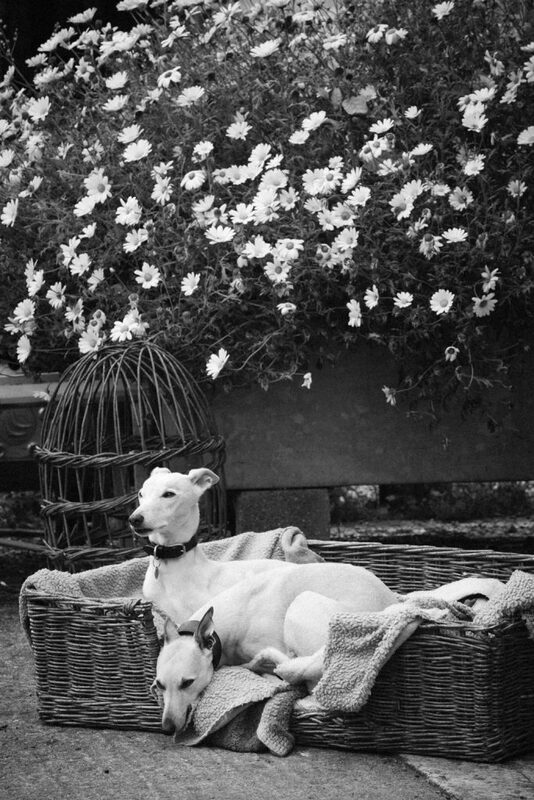 Rachel, Ashley, ladies & whippets take wonderful care of the beautiful flowers they grow. 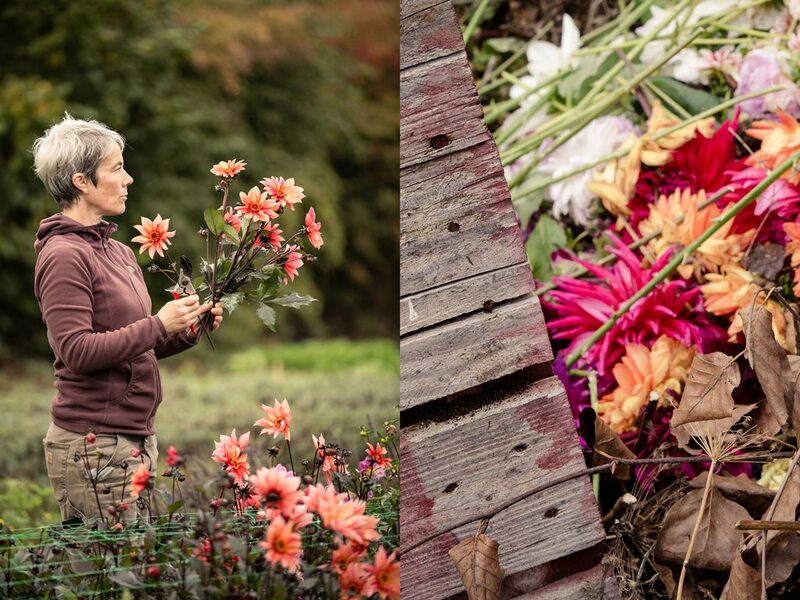 The garden is a cutting garden providing blooms, blossoms & foliage for their floral design studio. 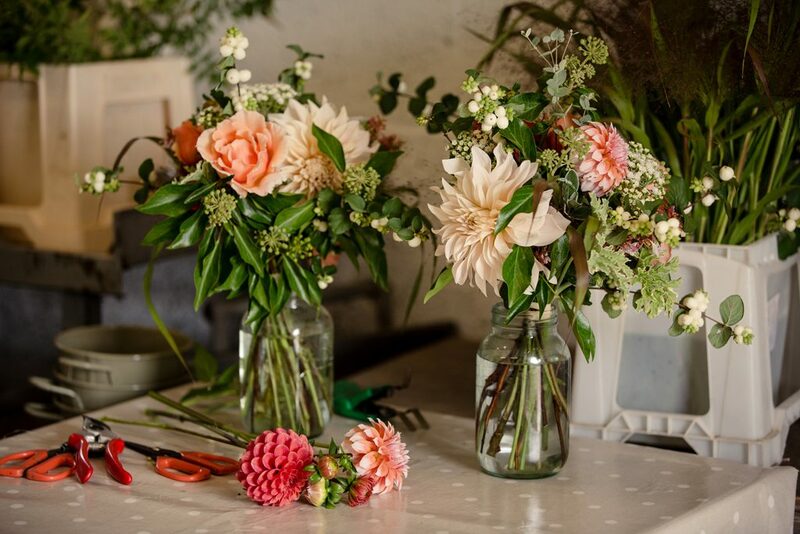 They grow a stunning range of flowers for weddings which Rachel arranges in a wildly wonderful garden and hedgerow style. 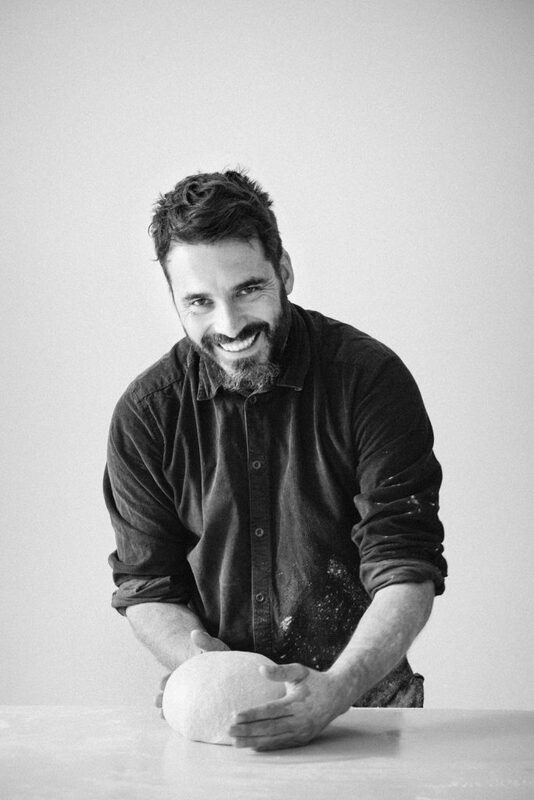 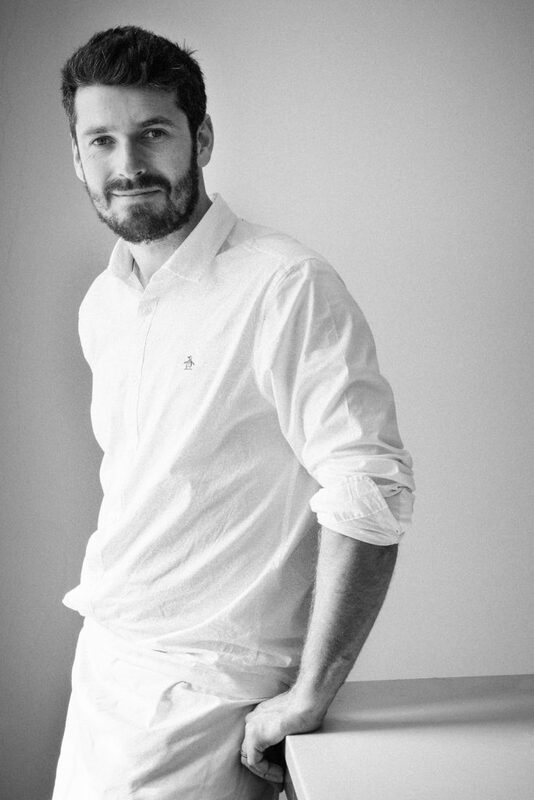 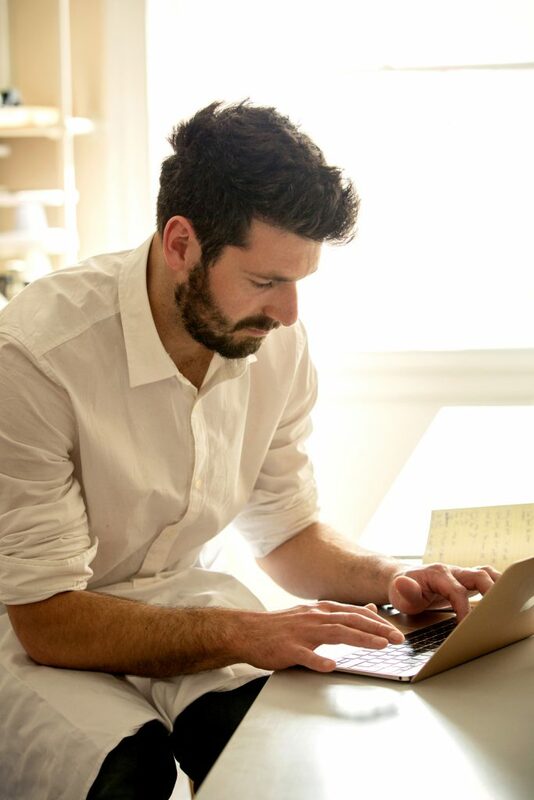 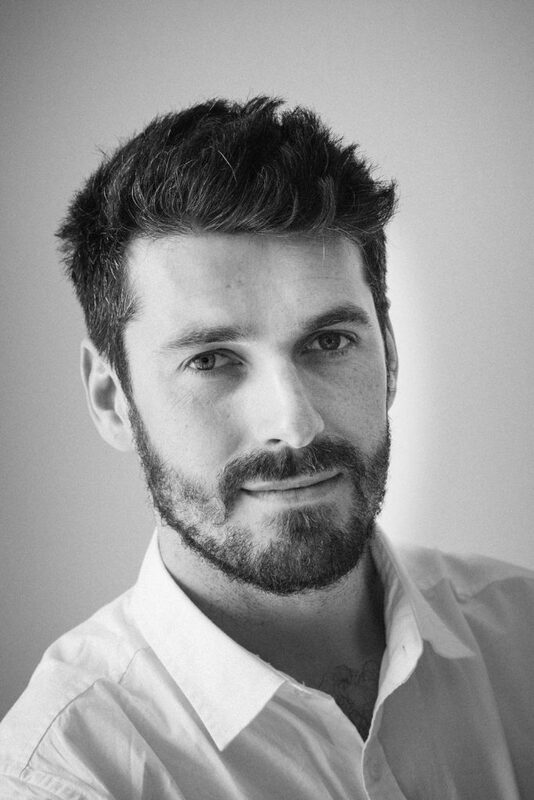 Mark has been looking for artisan businesses that demonstrate sustainability & working with the environment. 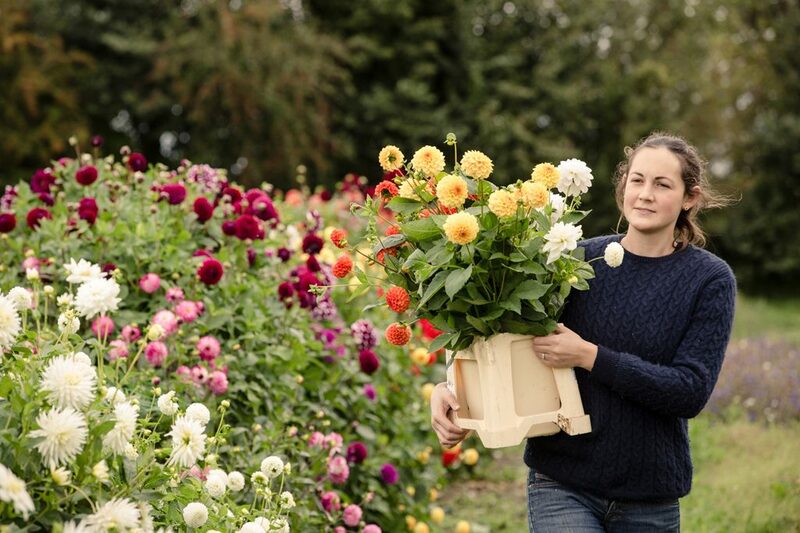 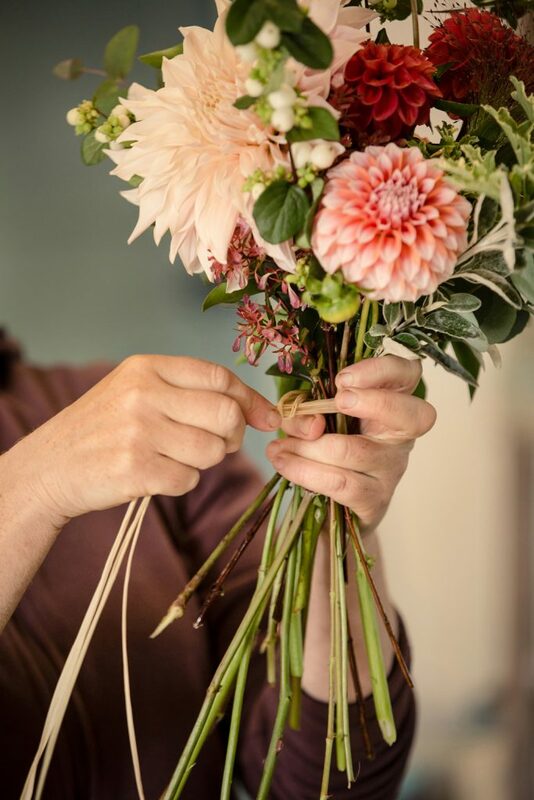 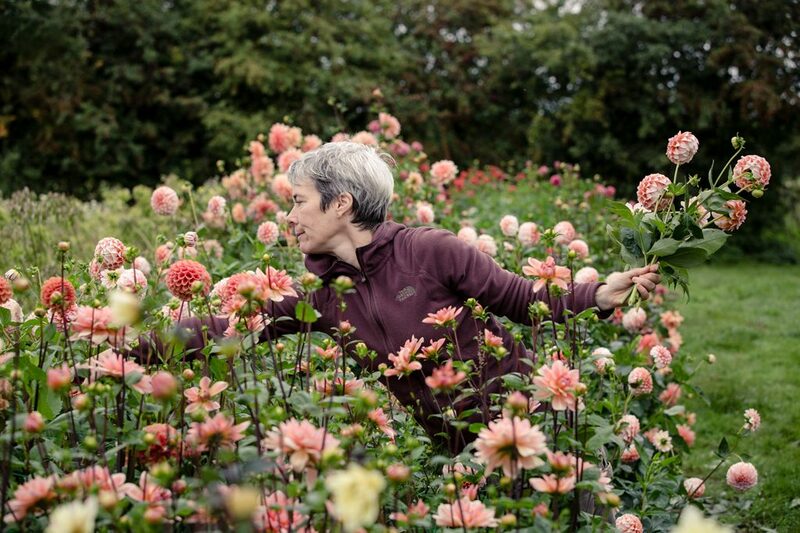 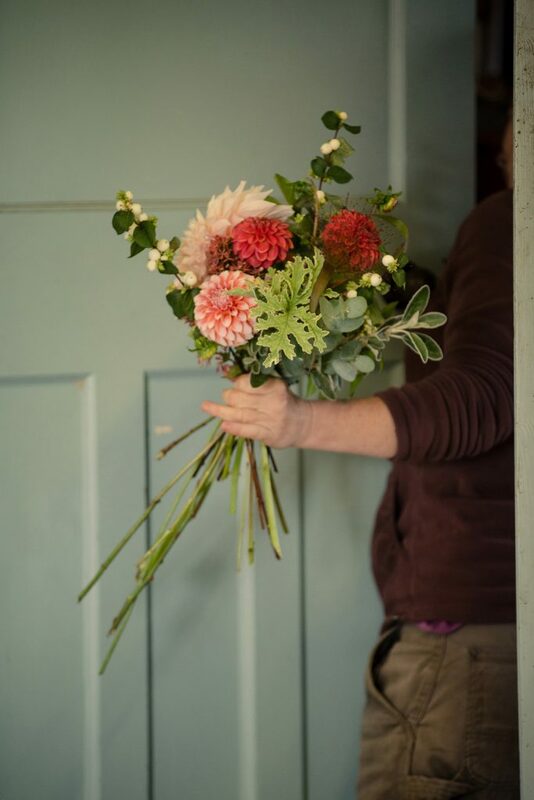 Green & Gorgeous are at the forefront of this, by arranging flowers that are grown in their wonderful garden rather than grown in glass houses & shipped across the planet. 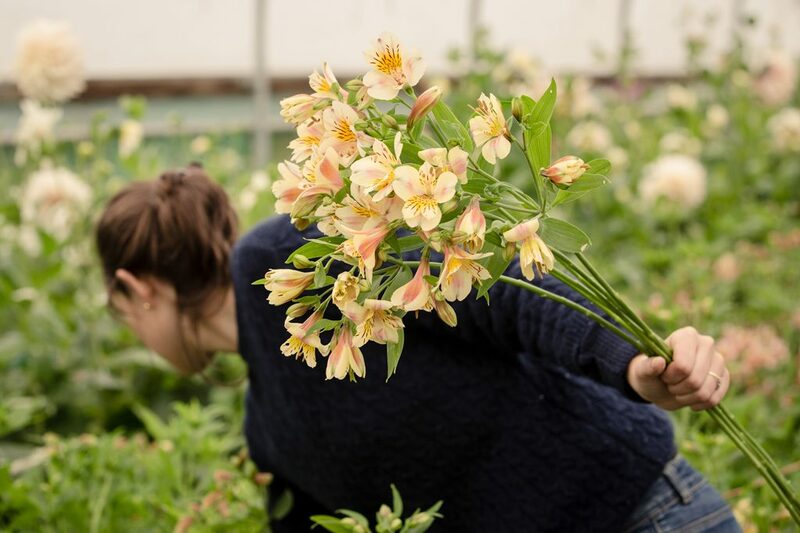 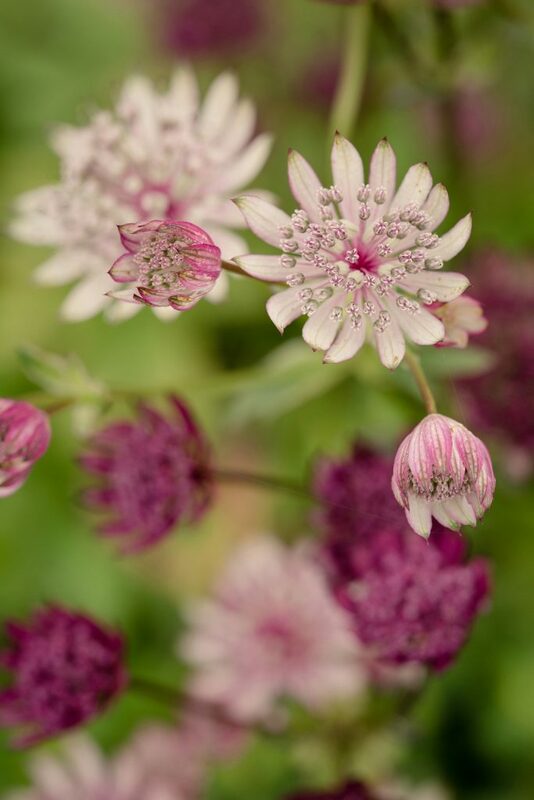 The flowers grown here are unlike anything found on the high street, unusual varieties & everything seasonal – no hot-house roses here! 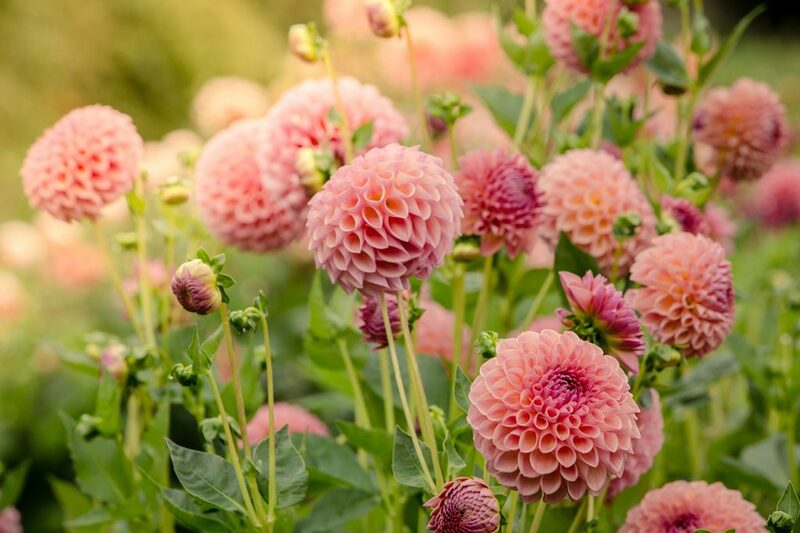 The season starts in March with Tulips, anemones & ranunculus, into Summer with roses, sweet peas & stocks & then into Autumn with Dahlias.